Are you passionate about making special events come to life? 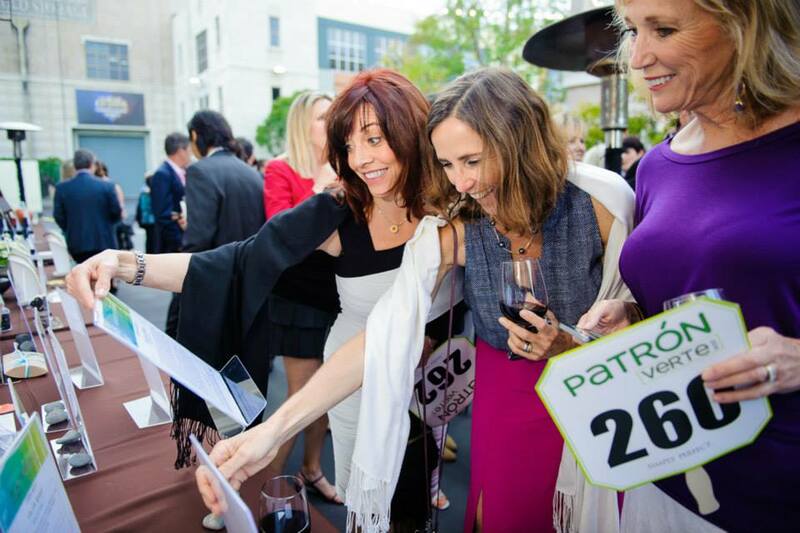 Join the Grades of Green team as an Event Planning Intern and help Grades of Green bring our annual gala, Verte 2019, to life! Your responsibilities will include assisting with event planning logistics, auction coordination, donor acknowledgement, and more. Check out the Event Planning Intern job description here. To apply, please send a cover letter and resume to [email protected] Applicants will be considered on a rolling basis.